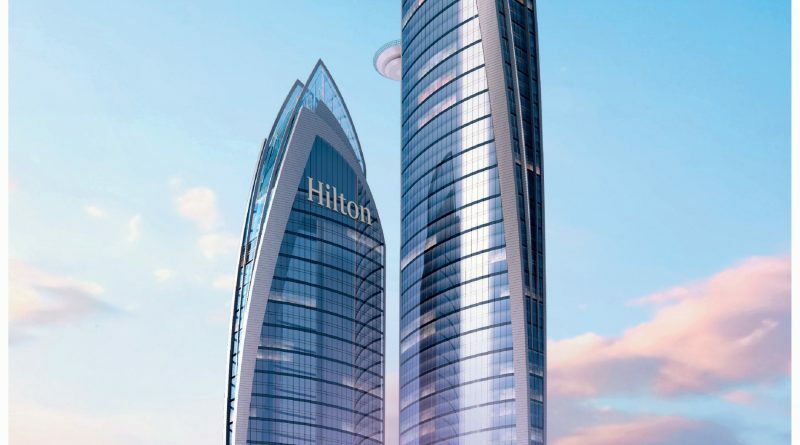 With the foundation stone laid by Kenyan President Uhuru Kenyatta, construction has begun on ‘The Pinnacle’ in Nairobi, Kenya, which at a height of 300m will be the tallest skyscraper in Africa, easily exceeding Johannesburg’s 223m Carlton Centre. 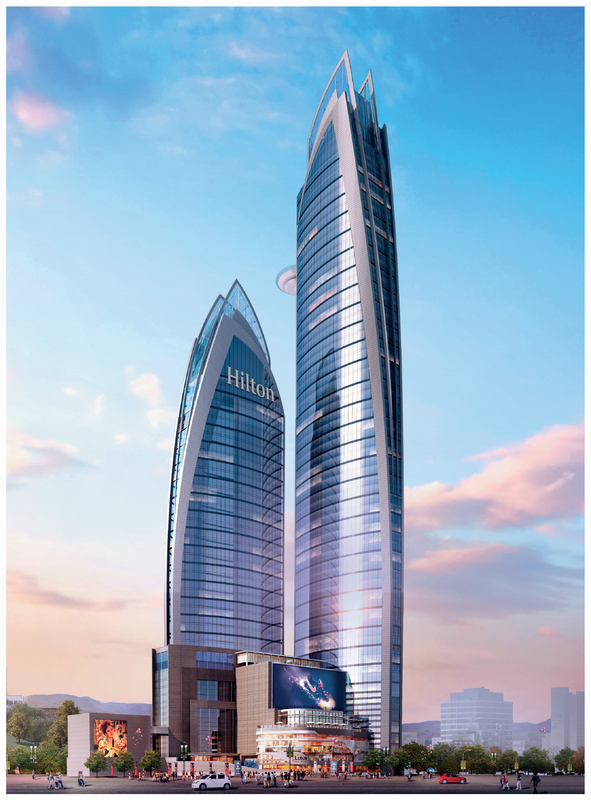 The Pinnacle will include offices, a shopping mall and basement parking, as well as a viewing deck with impressive views to Mount Kilimanjaro and Mount Kenya. Other features are four high-speed passenger lifts dedicated for residents – travelling at six metres per second, a back-up water supply served by borehole and water storage tanks, back-up generators and built-in internet infrastructure, satellite TV and air conditioning. 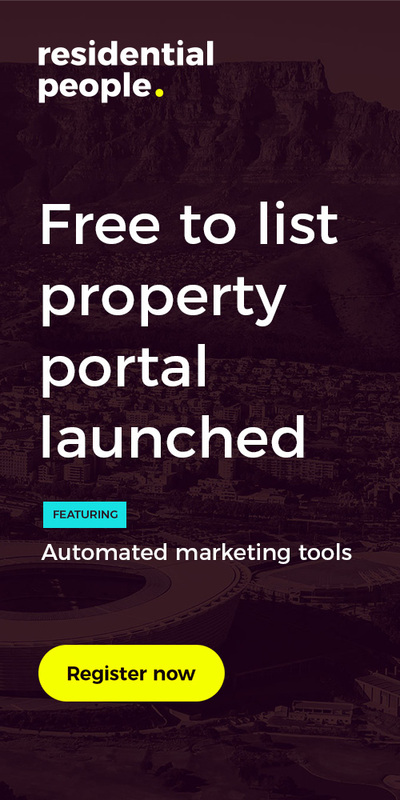 ← Can South Africa list its Cities?